100% Brand New and High qualityDropping your phone in the mount with just one hand is simple. 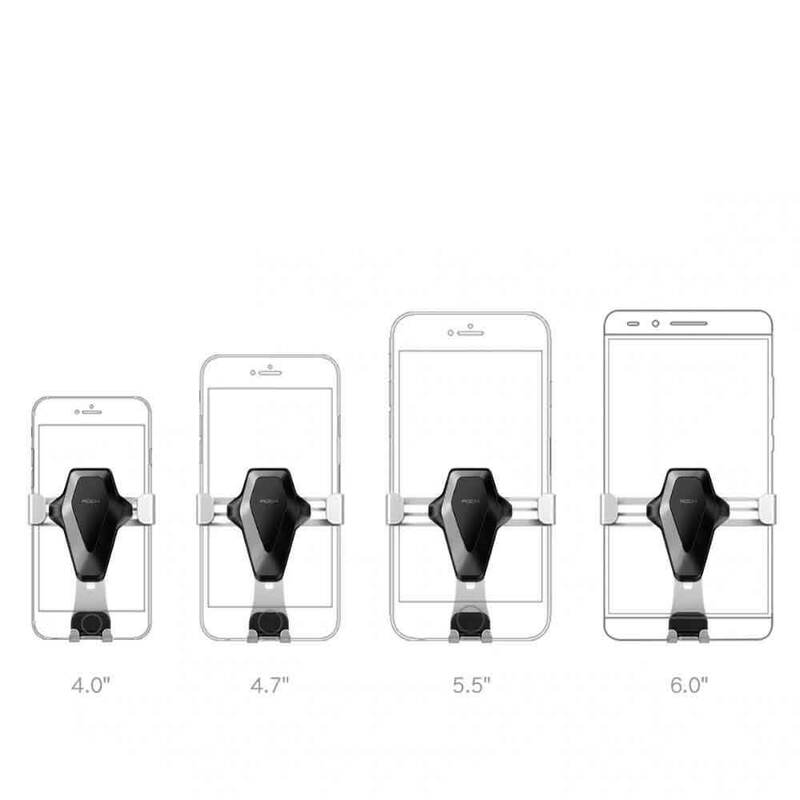 This phone holder can lock or release your phone automatically due to the Gravity linkage. 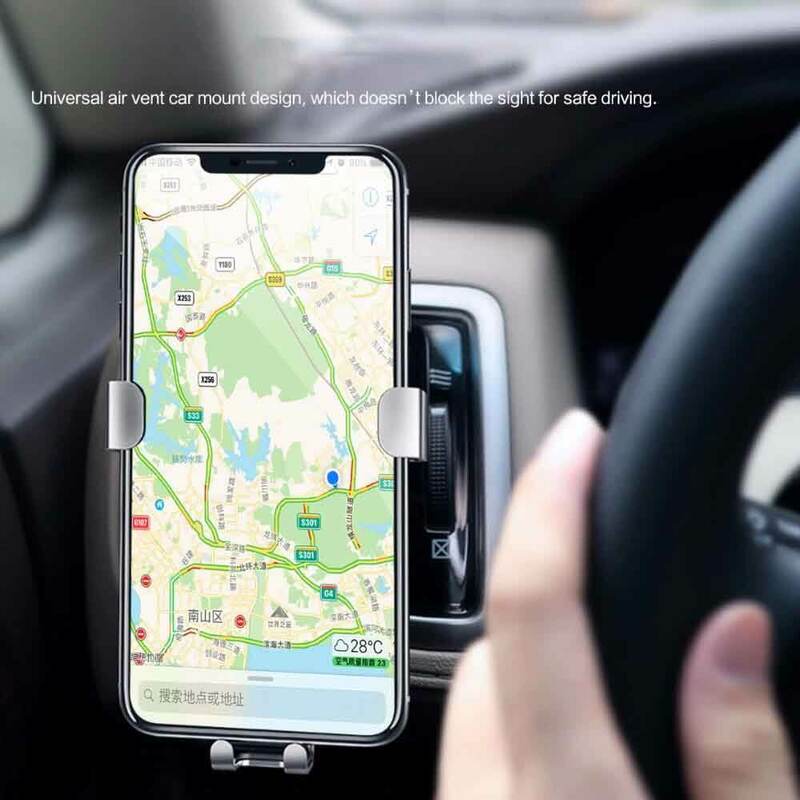 Simply pop your phone in and out of the mount by one hand.Better View and easy access to charger: The mounting position does not block your driving view for safe driving.